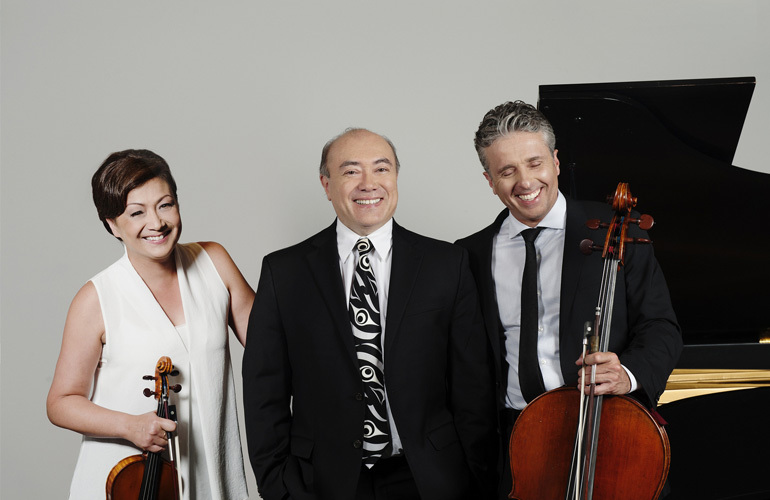 For the Trio’s return to Tulsa, they offer inventive programs that reflect their wide-ranging intellectual, cultural, and musical curiosity. 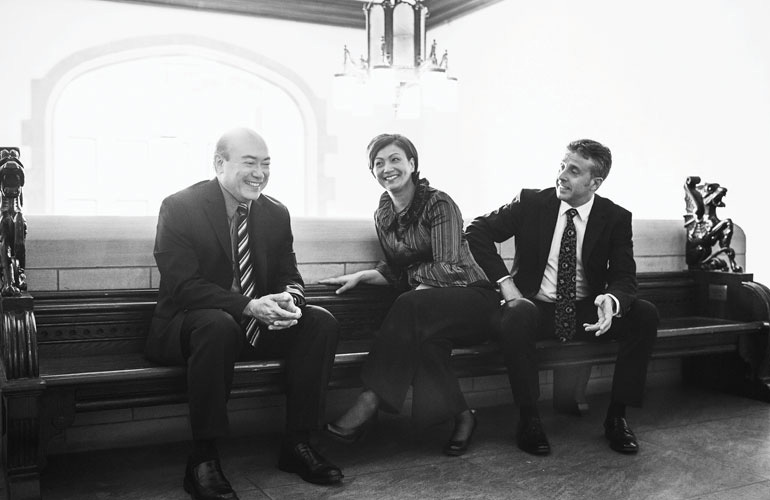 Back by popular demand, Canada’s foremost piano trio and multiple JUNO-winner returns to Burlington to perform chamber piano masterpieces. 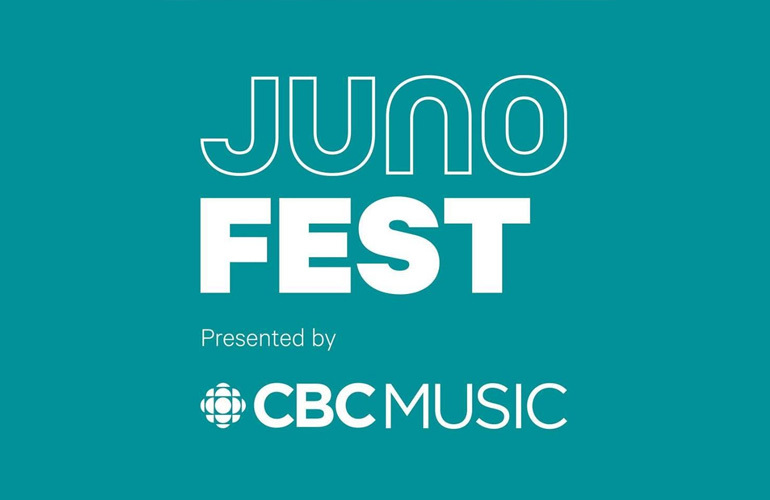 Performers: Gryphon Trio, Patricia O’Callaghan, Blake Pouliot, Miriam Khalil, Sarah Jeffrey, a video performance by Marc-André Hamelin, and many more. 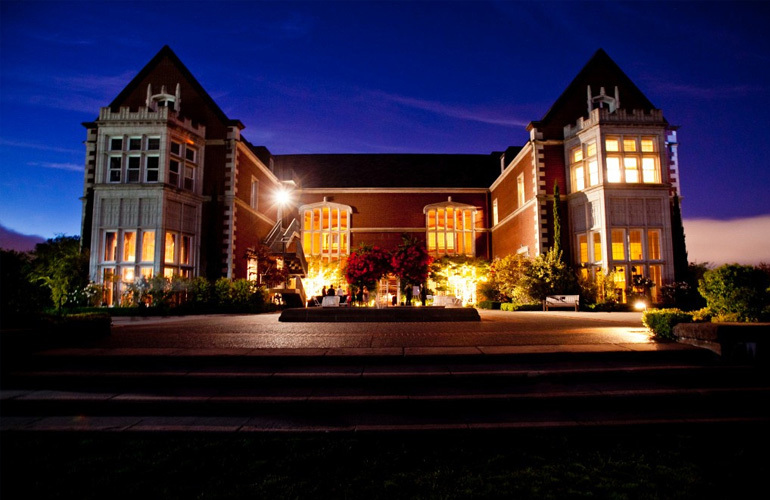 Music at Kohl Mansion presents world-class chamber concerts in the historic Kohl Mansion and music education in schools on the San Francisco Peninsula. Gryphon Trio at 25 Years Young! 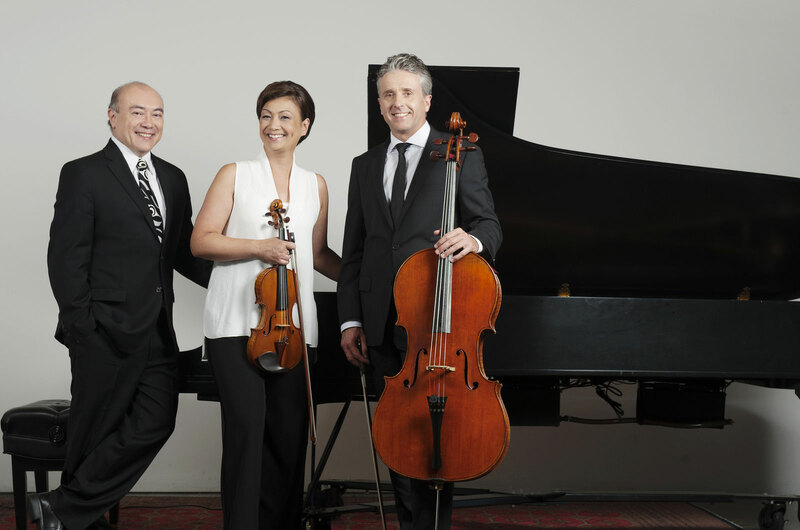 When an ensemble celebrates its 25th season, that is remarkable; when the members have remained the same for a quarter century that is exceptional!